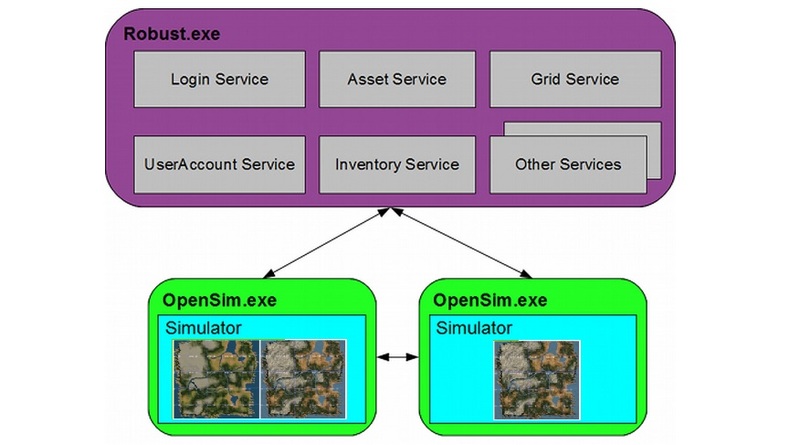 OpenSim is a free, open-source platform for creating immersive, 3D virtual worlds. The user interface looks almost exactly like Second Life. The OpenSim software comes in two major parts. 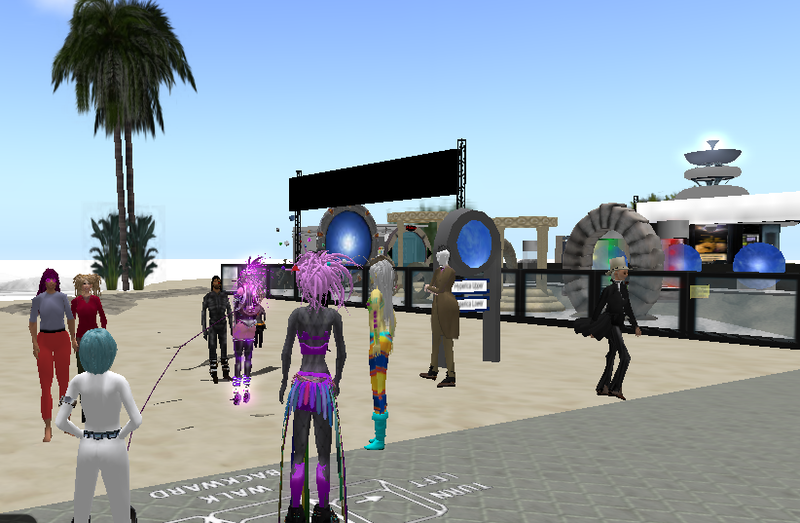 The viewers allow you to explore OpenSim worlds, while the server software allows you to create your own world. The current recommended viewer for OpenSim is Firestorm. You will also need to create a user account on an OpenSim grid. 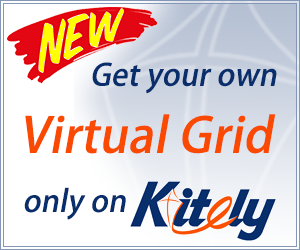 If you are interested in an account on a grid that allows you to travel throughout the metaverse, try Kitely. Follow the instructions to create a new account and log into Kitely for the first time. To travel to other OpenSim virtual worlds — more than 150 at last count — pull up the Map window (CTRL-M) and past the destination’s hypergrid address into the search field, hit the “Search” button and then press “Teleport.” The Hyperica directory lists hundreds of hypergrid destinations. 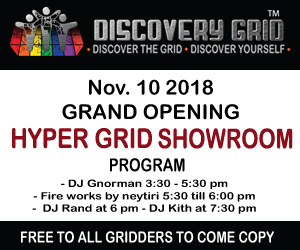 Also check out the Hypergrid Destinations Google Plus community. If you are looking for a small world — up to 256 virtual acres of land– set up a mini-grid with Sim-on-a-Stick. 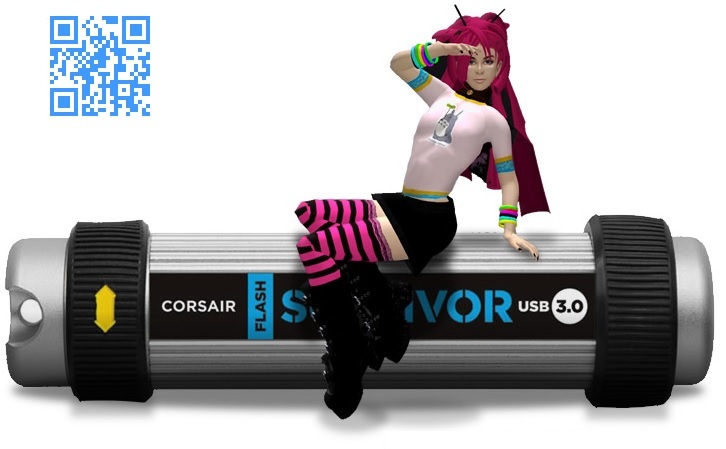 This installer sets up the virtual world servers, its associated MySQL database and the Apache Web server. Then use the Firestorm viewer from above to enter your world. You will be able to use your new avatar to travel to other grids as well, and have residents of other grids visit your world, if your home network is properly configured. More details here. You will need the full grid version of OpenSim, which you can download from OpenSimulator.org. 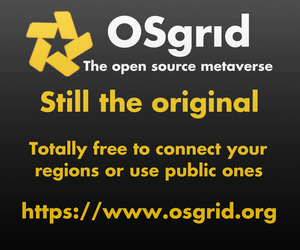 The mini-grid version of OpenSim runs all regions and central grid services inside a single server — more exactly, within a single instance of OpenSim. As a result, it can only get as big as that one server can handle. The full version of OpenSim uses separate servers for the central grid services and for the regions, allowing a grid to scale indefinitely. However, configuration can be tricky. Read the instructions here. If you want someone to run a whole grid for you, prices start at $25 a month for central grid services, and then regular rates would apply for the regions you want to have on the grid. Renting regions instead of running them at home means that you can have more visitors on a region, and someone else takes care of backups and maintenance. Outsourcing full grid management allows grid owners to focus on creating content, building the community, and marketing their grids instead of dealing with the technology. Check out the full list of OpenSim hosting providers here. Or just browse through the bargain-priced vendors or the editors’ picks.